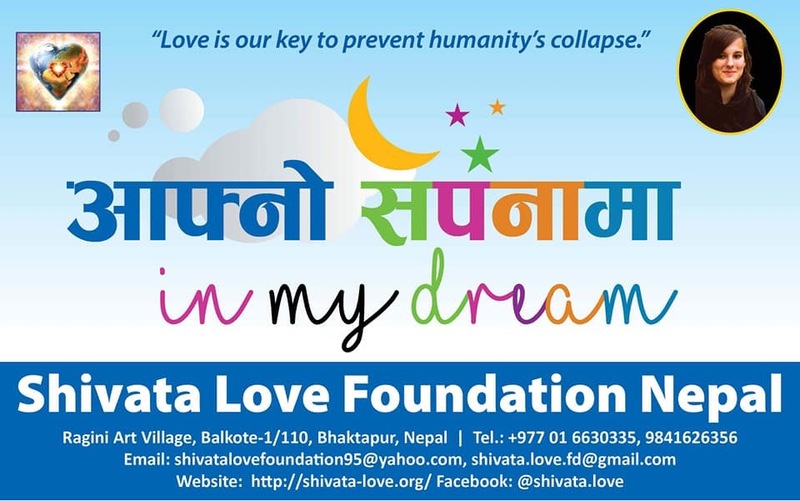 SHIVATA love Foundation, Nepal established in 2016 in memories of SHIVATA to travel with her dream for better world with unconditional love, kindness, positive thinking, peace. Only the love can can prevent the humanity. Love has no language, no color, no religion, no borders. We believe that small help can give big smile on face of needed one. Small help does not need big plan and big fund but for sure it need big heart and kindness. 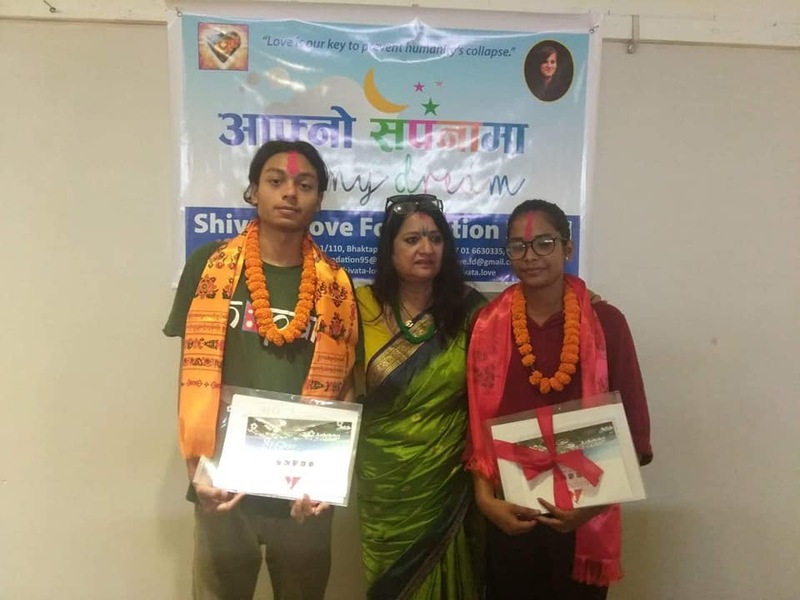 Shivata was talented artist, to remember her interest in art and photography, SLFN do few art activities in Year to Promote artists , specially young artists to help them to full fill their dreams. SLFN with coloration with Nepal commercial Artists Association also started to give award SHIVATA Talent Award to encourage young girls in field of Art and photography. 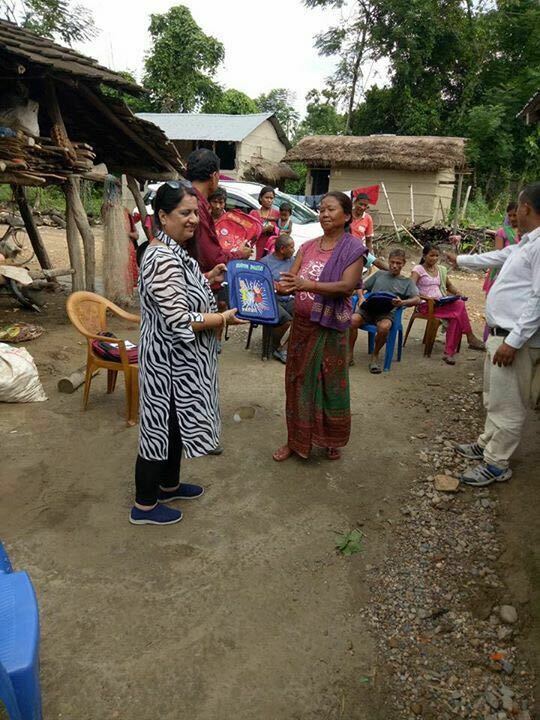 SLFN also work in art activities in Nepal as well as in abroad. 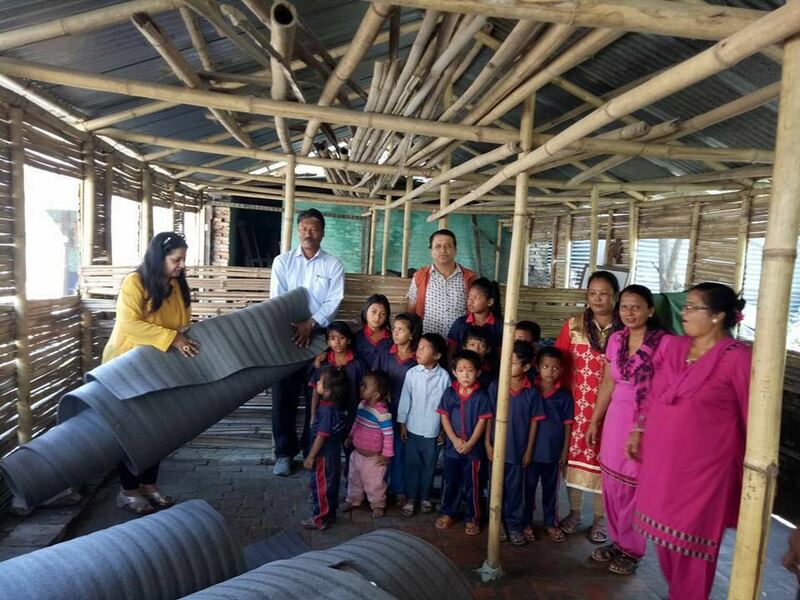 SLFN will look forward to extend their works in art activities, education, social works, to full fill the dreams of needed one in nationally and internationally . 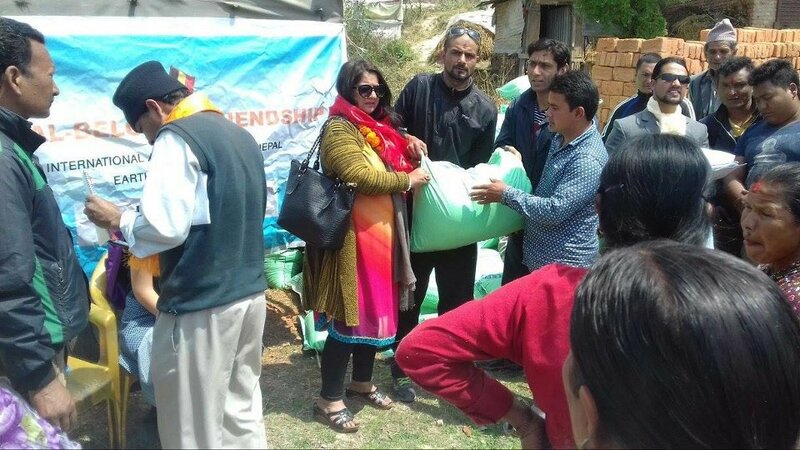 Chairperson, SHIVATA love Foundation . 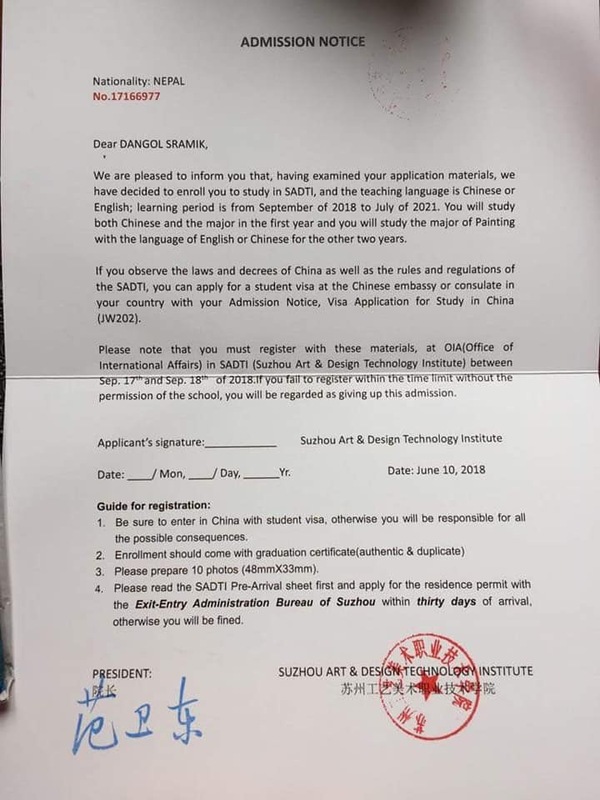 No bigger peace and happiness then to see the dream happiness in the eyes of young children, which I show today, announcing two scholership given by SUZOU ART AND DESIGN TECHNOLOGY INSTITUTE ( SADTI ) CHINA for Shivata Love Foundation . 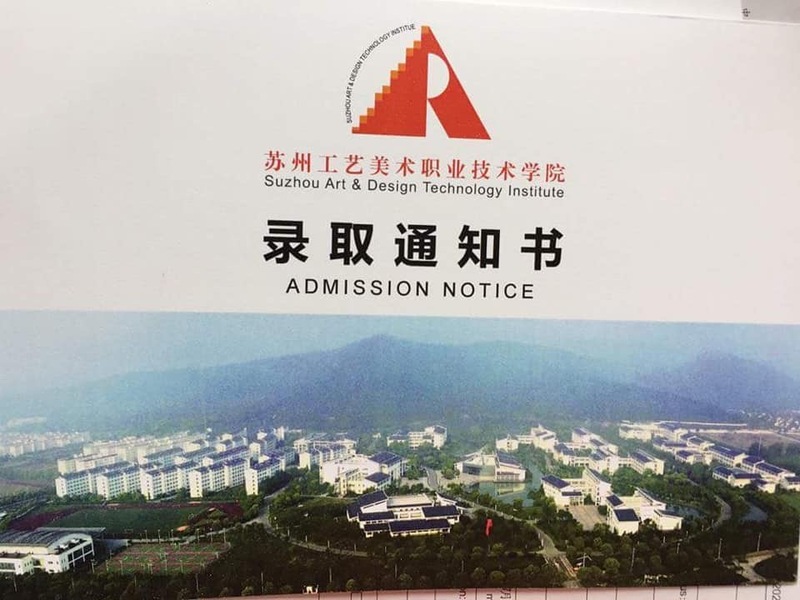 - 3 years diploma program, and then - 1 year for bachelor degree. Congratulation to Sarita Sharma from Shrijana College and Shramik Dangol from Lalit Kala Campus. 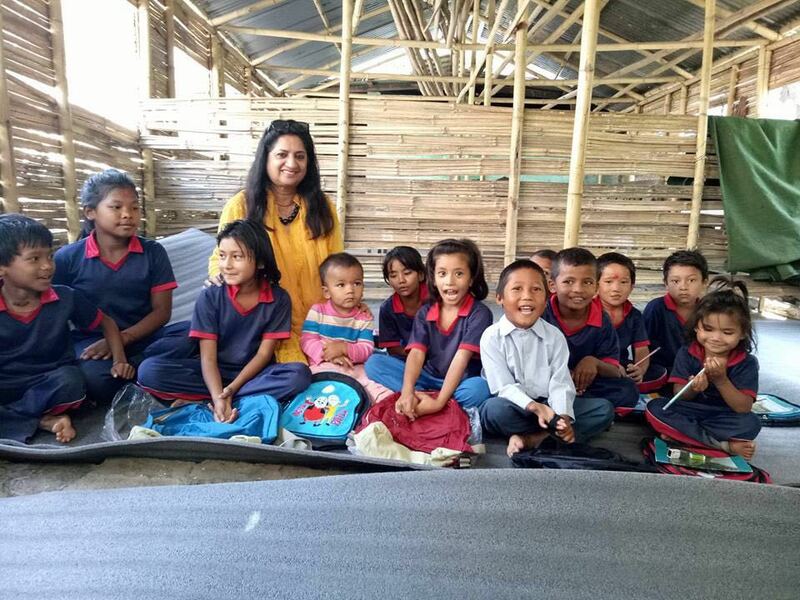 Thank you to Campus chief of Lalit Kala Campus Mr. Ramesh Pokhrel for your full support to your Children , to be with them all the time. Thank you to all board member of SLFN, Media friends for your support.